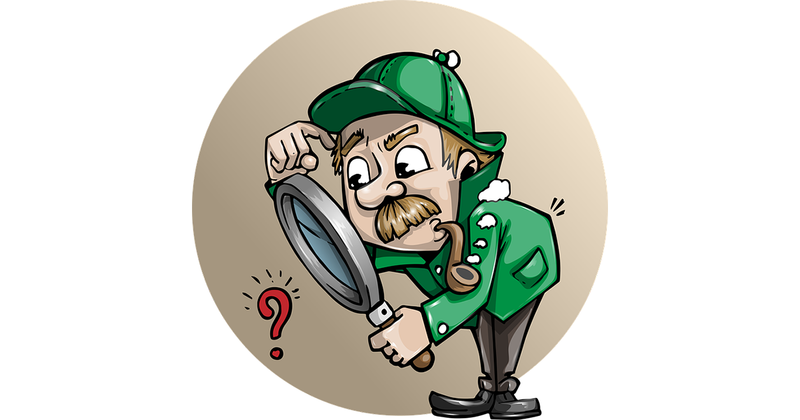 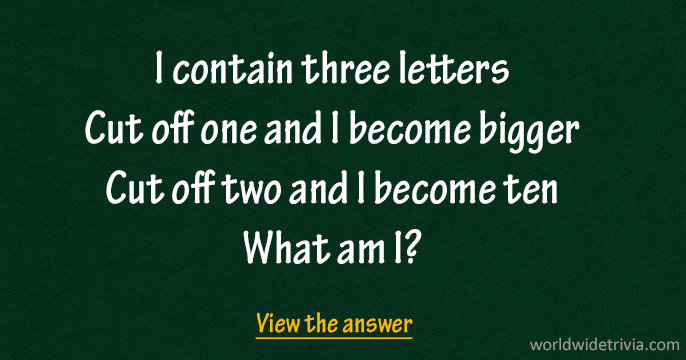 Can you solve this word riddle?? 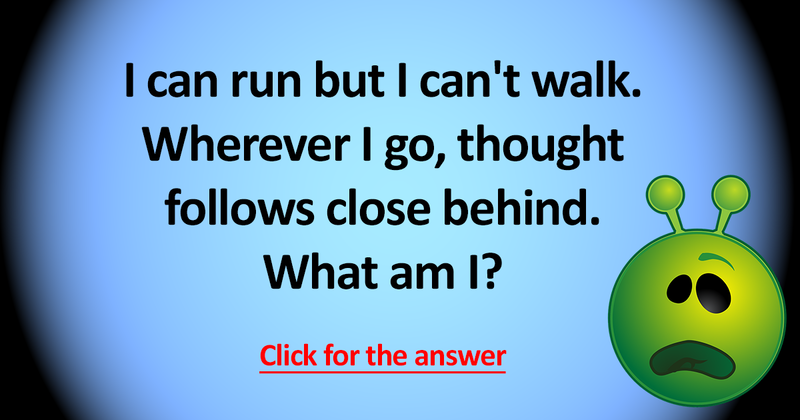 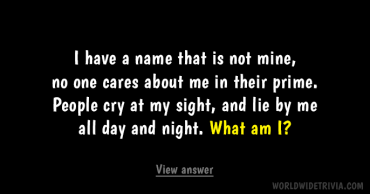 You should share with your friends if you enjoyed this riddle. 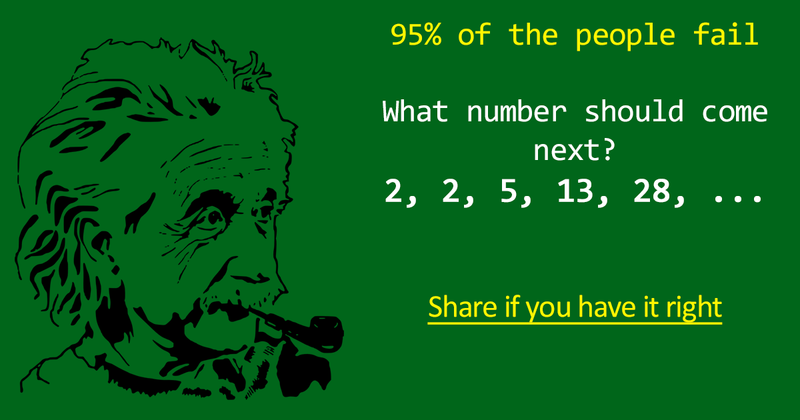 Who solves this hard fruit riddle? 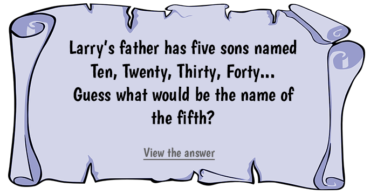 Who solves this hard math riddle?